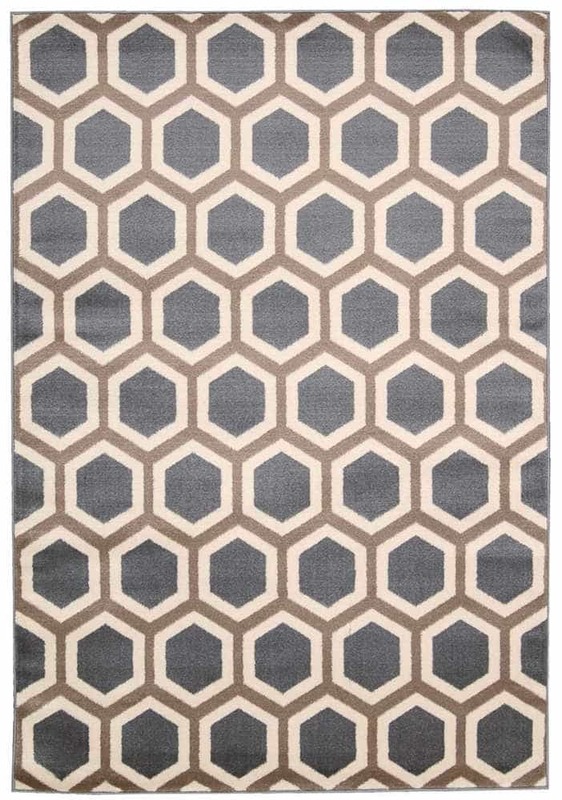 Nourison Nourison Nova Grey Area Rug NO105 NO105 / 3'11" x 5'3"
NO105 / 3'11" x 5'3"
The Supernova Collection brings you fashion-forward contemporary designs in a stunning range of fresh and sophisticated colors. Woven on state-of-the-art power looms from special custom-spun yarns. These uniquely elegant area rugs offer a luminous surface appeal and a supple texture that will rival the finest handmade silk masterpieces. Actual Size: 3'11" x 5'3"